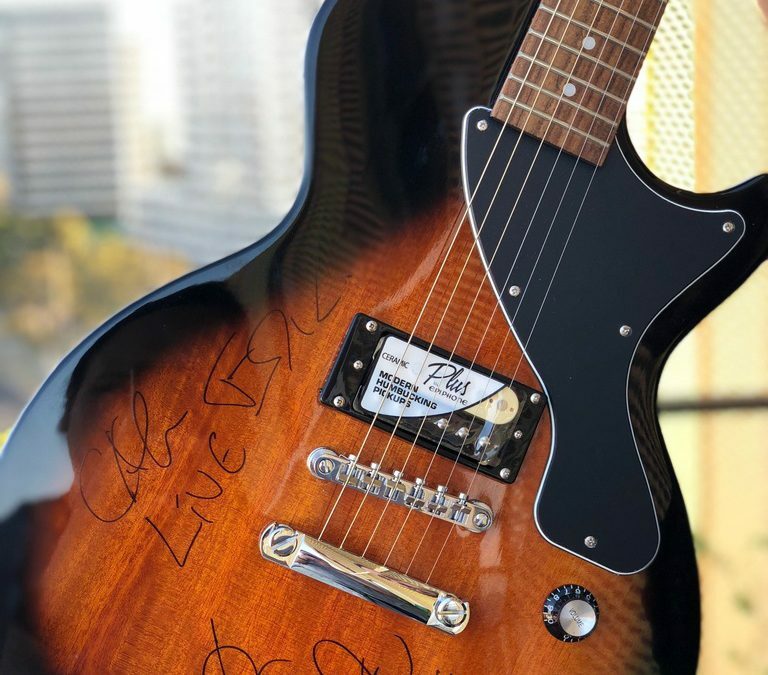 US multi-platinum rockers +LIVE+ have donated a signed guitar to rural New South Wales respite centre Maya’s Rest ahead of their Australian tour in March. 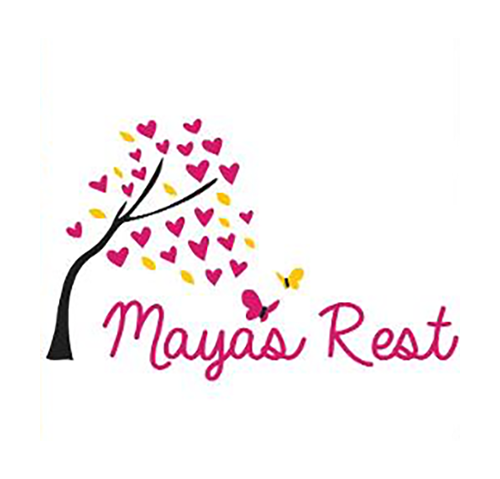 Maya’s Rest is located near Yass (around 45 minutes from Canberra’s CBD) and offers free accommodation and meals for families who have a child with a serious illness or who are greving the loss of a child. 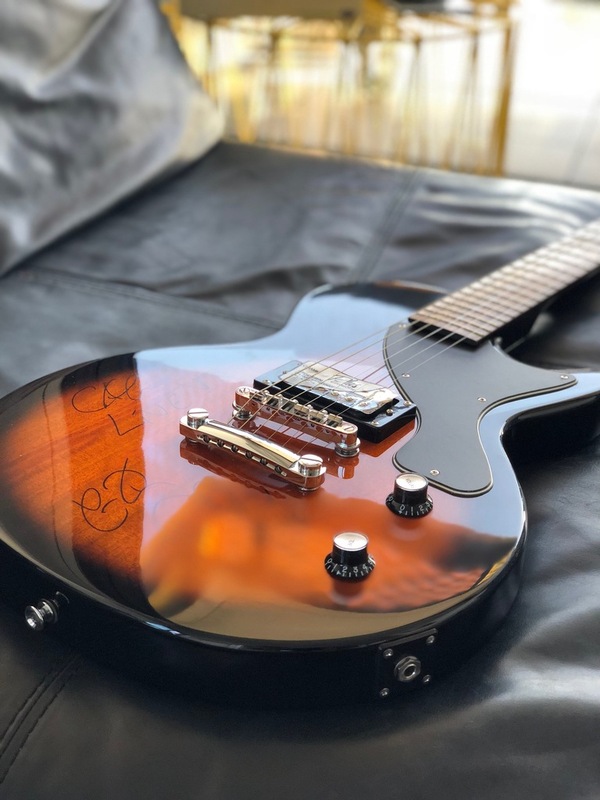 Set up by Mark and Tash Maguire after the passing of their daughter Maya in 2013 from a rare form of soft tissue cancer, the centre has provided countless families with a home away from home, giving a space to spend quality time together and make everlasting memories.